It can be uncomfortable knowing that the spouse you are divorcing is better-informed about family finances or more financially savvy than you. Frequently, less-savvy spouses feel that they must hire an independent attorney to litigate the divorce in order to get a fair settlement. Unfortunately, the amount of that settlement is often significantly reduced or totally wiped out by the attorney’s fees that pile up during litigation. Fortunately, less costly options exist for those who would like to save money and time by using mediation, but who also need help in assuring that they can get a fair financial agreement. 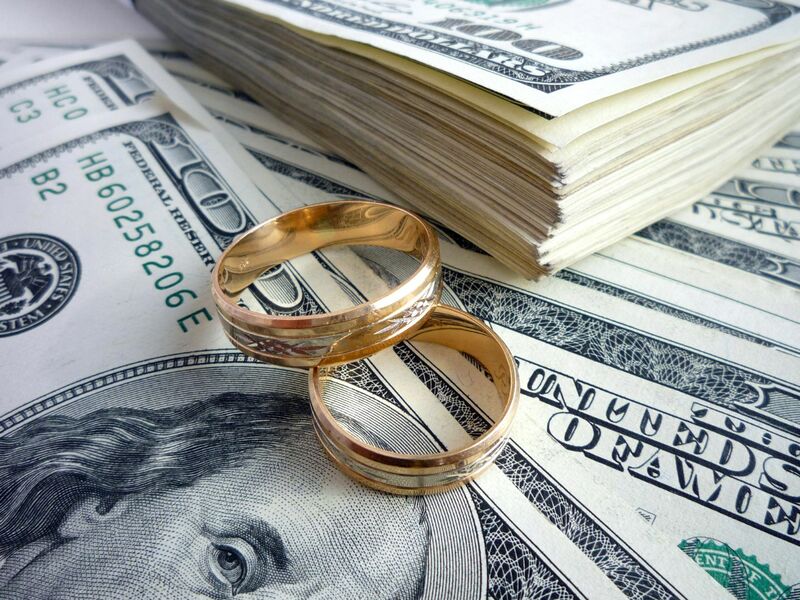 One option is to hire a Certified Divorce Financial Analyst (CDFA). A CDFA can help a divorcing party gain a clear understanding of present, short-term and long-term financial issues. Hiring a CDFA early in the process can help individuals feel more confident throughout the negotiation process. Those who want to proceed without hiring a CDFA may find a simple discussion of concerns with the mediator to be highly effective. Divorce mediators are trained to handle highly complex financial situations and to explain those situations fully to divorcing parties. A good divorce mediator will not move forward with an agreement if he or she feels that both parties do not understand it fully. Alerting the mediator to a lack of financial knowledge is often all that is needed to ensure that all financial issues will be explained, explored and fairly settled.